If you live within a 15 mile radius of Amersham (our base) we will deliver to you no problems. If you are outside our delivery area, please call our team as we can make execptions for orders totalling more than £150.00. Our team only use the best woods and dry building timbers for our logs. We put well over 10 years of professional experience into cutting and preparing each log. We have excellent log cutting tools at our Saw Mill. 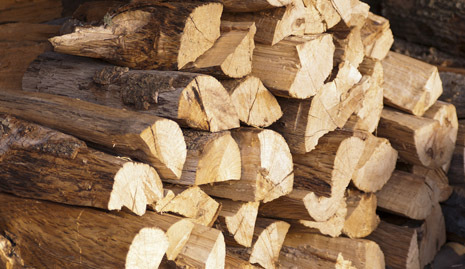 We cut our logs to ensure they are efficient, clean-burning and fit wood burners and standard-sized fireplaces. Any big logs of timber are processed into manageable pieces, and then split down into smaller pieces by our log splitter. If you want to buy logs for delivery in Amersham or any of the locations listed above please place your order online or email our team if you would like a bespoke quote for a larger order.